The world’s top most expensive cities to live in, calculated by the respected company Mercur continues to bring some unexpected and expected results. Whilst those cities you would expect to rank in the top five, or maybe top ten positions are actually quite far down the list. 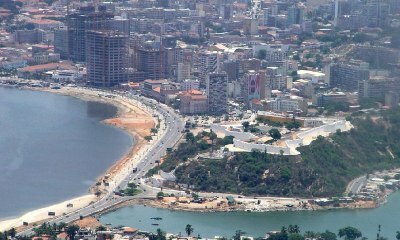 The world’s most expensive city to live continues to be Luanda, in Angola, Africa. It is the capital city of Angola, an important administrative region of South Africa, as well as being an important sea port. 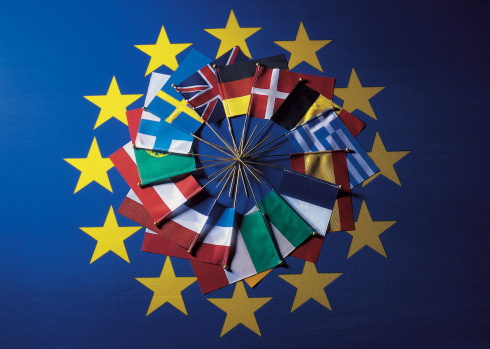 All eyes seem to be focused on the recent strengthening of the euro in relation to the majority of other traded currencies. Indeed, this eighteen-nation benchmark was seen to be trading at the highest levels so far this year; rising 0.6 per cent in early trading while even briefly touching upon $1.3813 dollars. This value has not been seen since late December of 2013. Mercer’s Cost of Living Survey for 2011 is now live, and the result might surprise some of you. 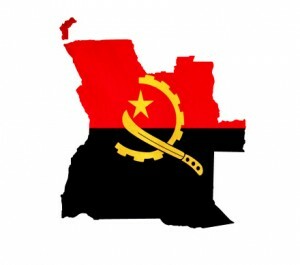 It’s not London, New York or Tokyo that’s most expensive to live in for expatriates, rather an African city – Luanda in Angola. Comments from Norway’s central bank, Norges Bank, made gains for the Krone against Euro. “Key interest rates should be increased to a “more normal level”, according to Norges Bank. They have seen increased economic activity among the major trading partners, such as Germany and Sweden the latest months. Inflation remains stable below 2.5 % and interest rates were kept still at 2 %. RBA, The Reserve Bank of Australia, decided on Tuesday to keep the interest rates unchanged for the third month in a row. We continue to see strong numbers for Australian employment and growth, and expect AUD to continue being strong against the USD with many carry traders moving to the pair (USD/AUD). Economic data for the June quarter indicate strong growth, around 6 %, for Australia’s major trading partners. China, Japan and Korea had a stronger growth than expected, while the US economy grows less than expected. Norges Bank decided today to keep the key interest rate unchanged at 2 %, as expected by Bloomberg forecasts. “Recent developments in the Norwegian economy have been broadly in line with expectations. Activity is rising moderately. Inflation has slowed and is now below 2 per cent”. Norges Bank find the global economic growth to be slightly stronger than expected. 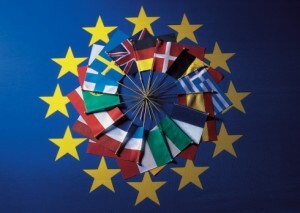 The outlook for Europe is now a bit better, while the growth of the US economy is more uncertain. OnlineForex.net find it likely that Norway keep main interest rates unchanged at 2 % for another few months. The British pound also experienced increased resistance on Monday after the first quarter of UK economic data was worse than previously expected. There are many indications now that the recession been worse than expected and economic growth lower then earlier estimated. The country’s inflation in recent months is now 3.7%, significantly above the Bank of Englands target level of 2%. Britain could be forced to raise interest rates relatively soon, as MPC member Andrew Sentance already voted for. But Mr. Archer at the Bank of England believes inflation is on a downward trend and believe rates will be kept at 0.5% throughout 2010 and well into in 2011. How credible is the new government and how well will they keep Britain’s a currency? If the BOE will not to curb inflation in the near future you can expect the British pound to decrease significantly. When do you think Britain will raise interest rates?